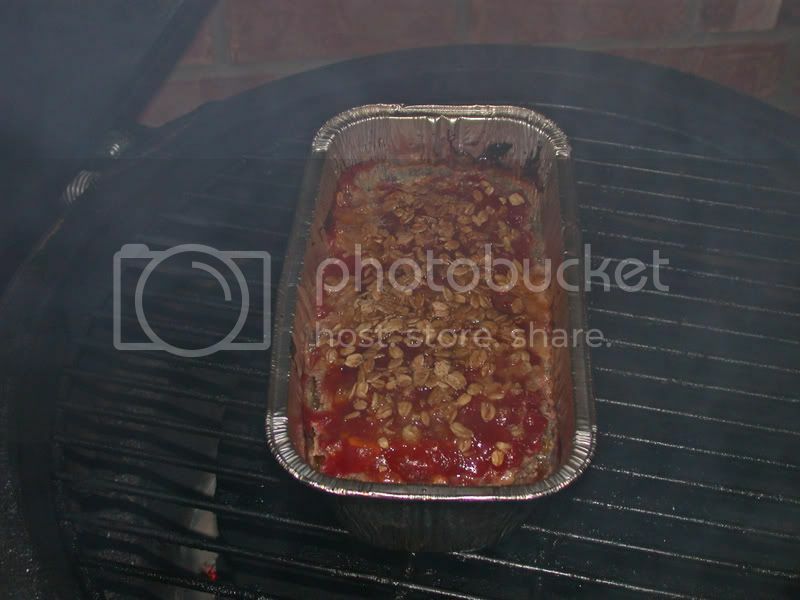 Ulika Food Blog: Smoked Meatloaf ???? 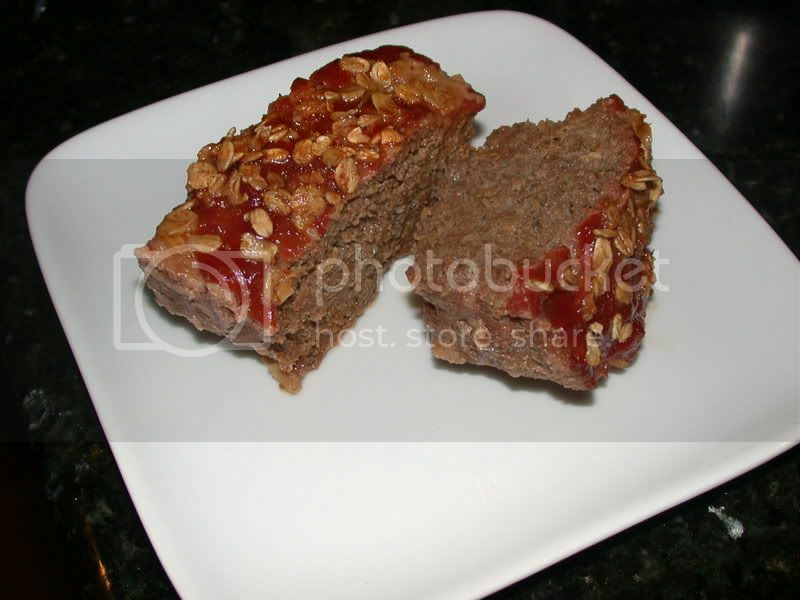 We were just talking about eating some meatloaf. We'll give this recipe a whir.